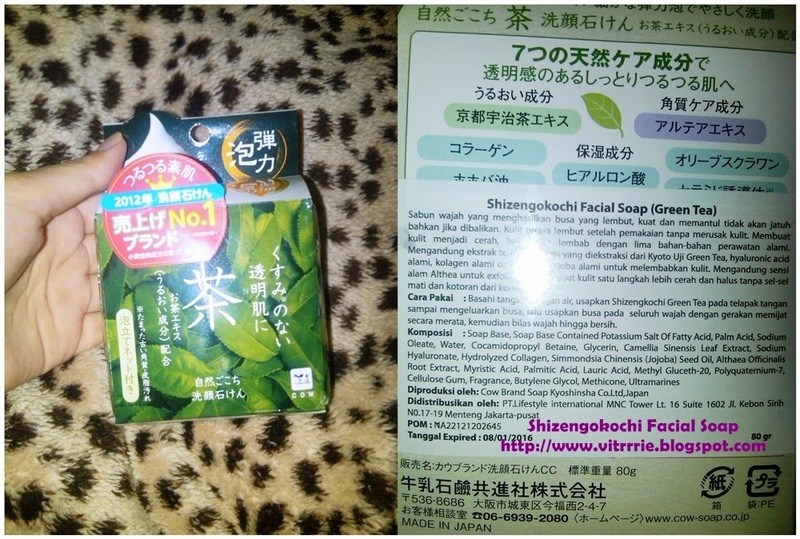 A package has arrived and reached my door earlier this week, it was sent by CowStyle Indonesia and they gave me this Shizengokochi Facial Soap (Green Tea). 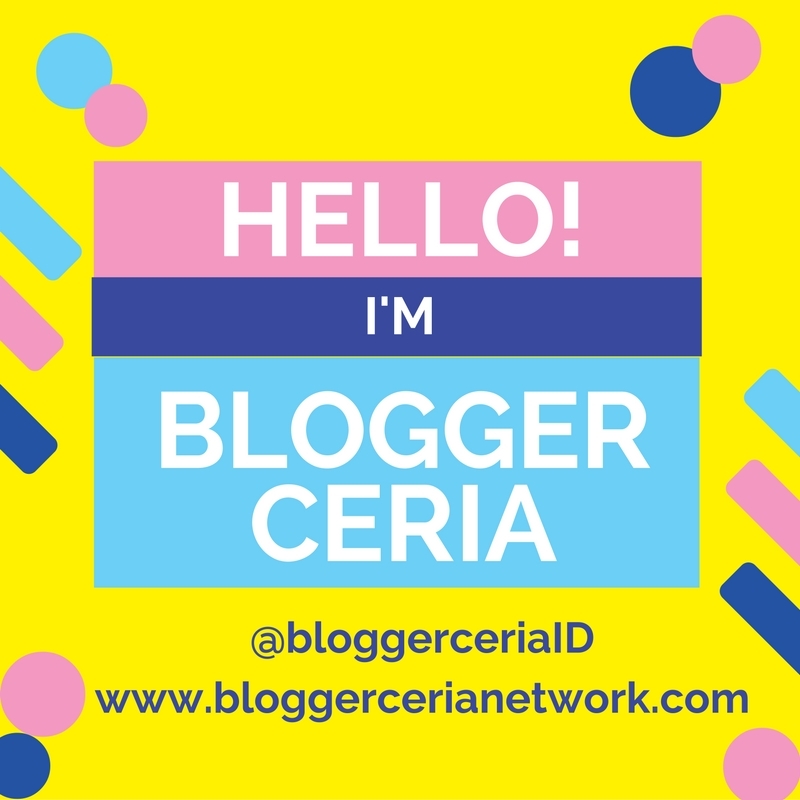 This is my first encounter with the brand so I’ m curious to find out and decided to dedicate myself for a full week observation of the object. 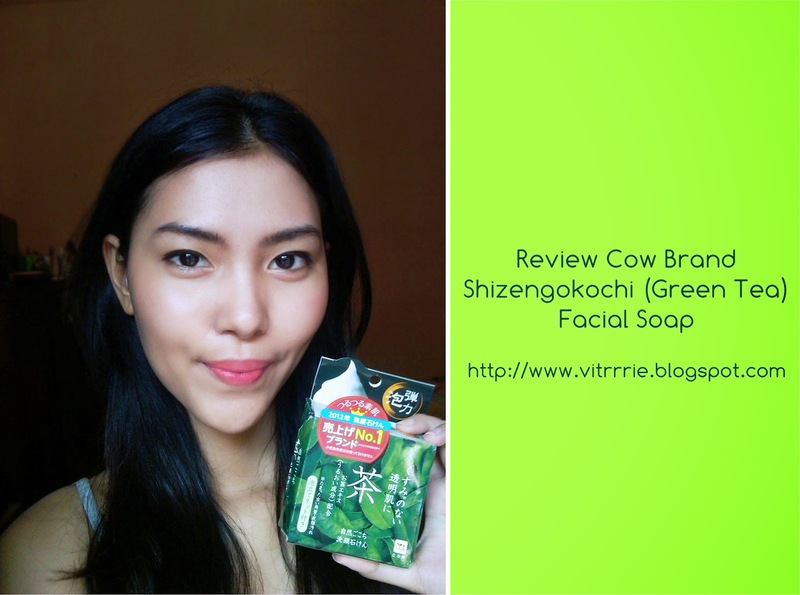 Shizengokochi Facial Soap is a soap bar, green colored, produced by Cow Brand Soap Kyoshinsha, a company from Japan. It is made from green tea extract, Hyaluronic acid, Collagen, Jojoba oil, and Althea essence and all came from natural sources. From this brief information, all of the main ingredients are known for their moisturizing, exfoliating and oil control power. The soap came with a soft net pouch. For you ingredients conscious, it contains fragrance. The smell is okay. The soap offers this ability to give us a one-step brighter and smoother face, removing dead cell skin and white heads. 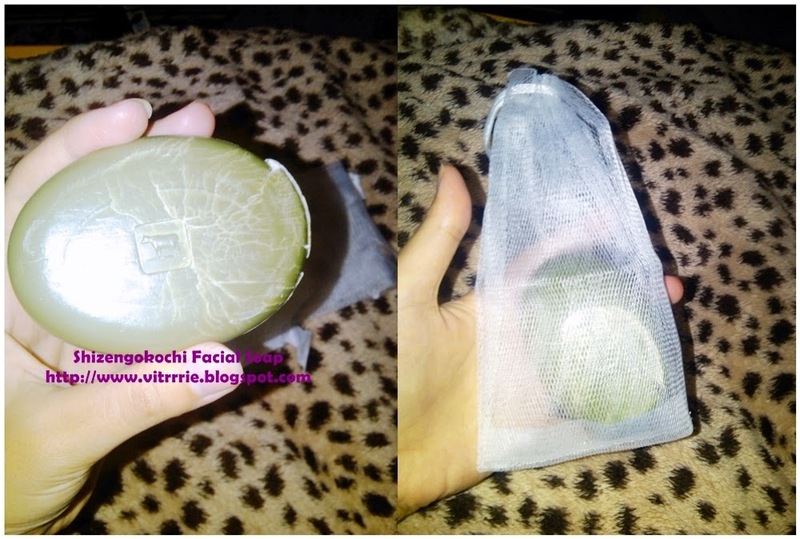 Put the soap bar into the netpouch, rub it gently with your palm until it creates a foam form. Then, use the foam to wash your face. It’s very easy since it only took two seconds after I rub the soap. The pouch actually helps to creates more foam. The first time I open the box, honestly it’s just like a plain, old-fashioned soap bar and the smell is kind of familiar to me, since my mom used to wear Japan’s soap bar when I was a kid. It is softly scented and I found it relaxing. The foam texture is very creamy and soft. Even though it doesn’t as bounces as I thought it would be, however, they mentioned that the foam will not fall even you put your hand upside down is true. Though I think it is a bit more like gimmicky and the foam ability doesn’t impress me that much. Yes, the soap gave this supple, fresh and moisturized skin face as promised. It doesn’t make my skin dry and doesn’t leave any gross-flaky dry evidence too. Nice. Although, I found a little tightening feel on my skin after a few minutes. The soap doesn’t give this instant brightening effect, you know, some facial wash product have this effect. Nothing dramatic happened so I’ll keep using the soap continuously twice a day. I am using olive oil to clean my face before sleep and then wash it a facial wash. I hardly found a product that could remove the excess well. I started to like this soap when I realized that this is one of the products that could remove it easily and still give the moisturizing effect. Salute. I sort of just realized its brightening effect and it removes a layer of dead skin cell in a small area near my nose and cheek mildly. Now we know that the Althea essence is working. Yay. I used to have a facial scrub to do this job, and apparently Shizengokochi Facial Soap can do both. 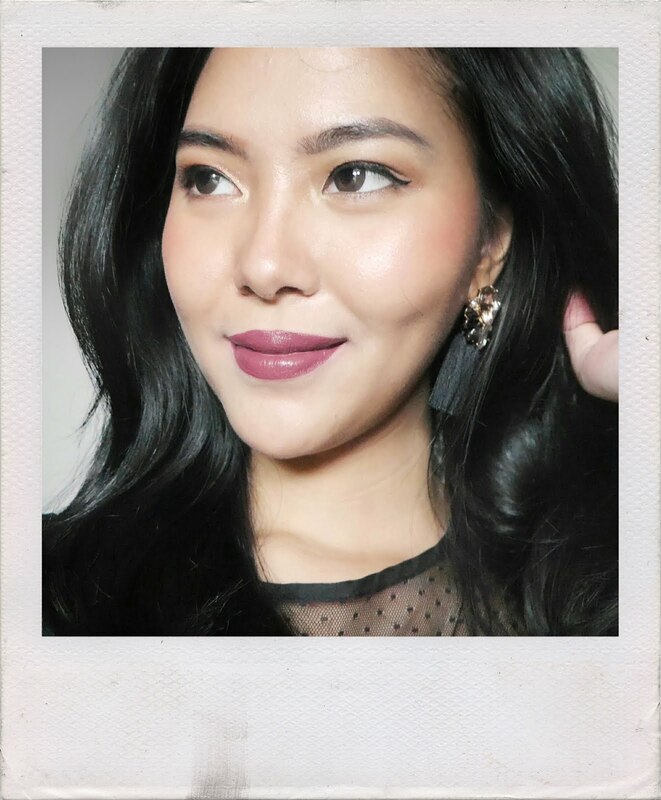 I don’t see any decreasing pores since I have quite a few between my nose and cheekbone area, which actually nobody put that specification on the box. But I can’t help myself to demand that, sorry lol. It is working really well, especially for those of you who have an oily skin. It is very gentle and this soap really does his job. The natural ingredients are a positives value and I love the fact that it mildly exfoliates our dead skin cell. 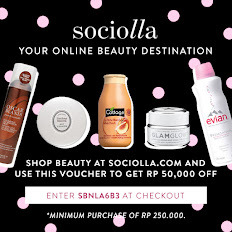 For a soap bar it is quite pricey, around IDR 60k. But, a soap bar lasts longer than cream/liquid facial wash, I suppose? 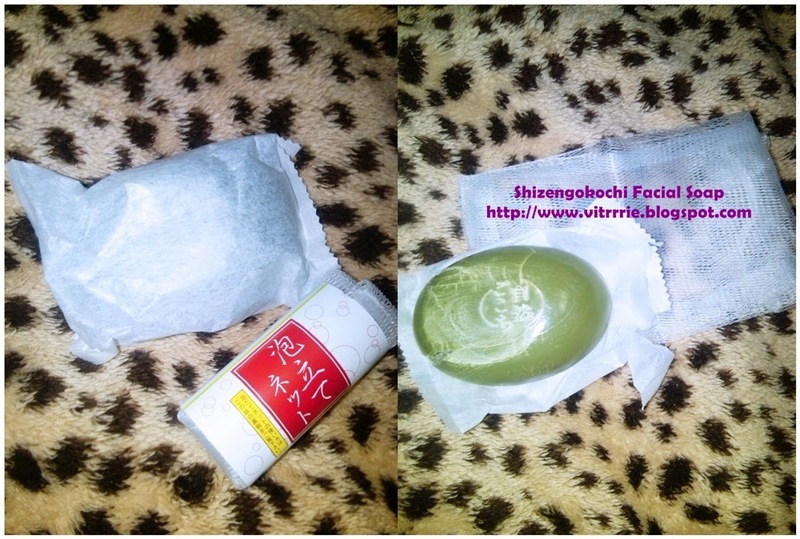 I’ll update it when I finish with this Shizengokochi Facial Soap.